We owe big time to our martyrs. 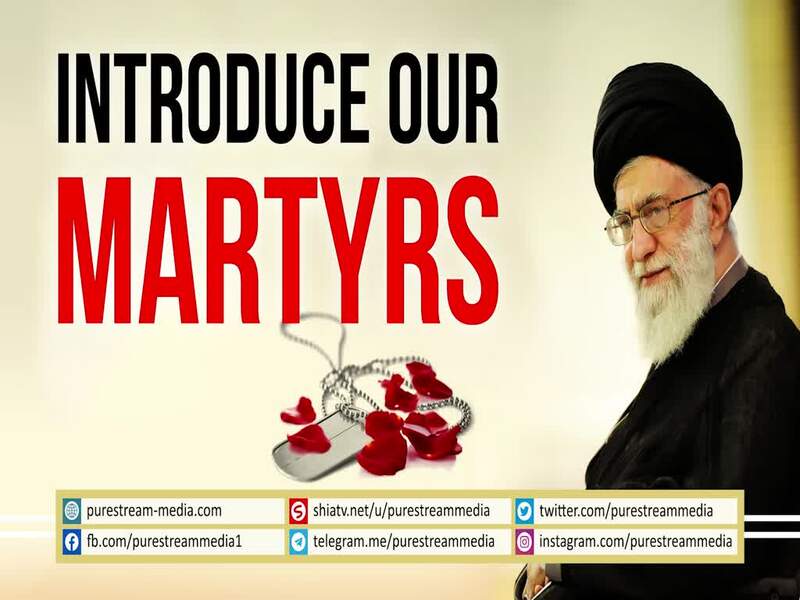 Are we working to introduce our martyrs to the world? All these prominent personalities must be presented to the world. Who should carry out this task? The Leader speaks.